Pilates Manchester uses the latest research from CHEK, fascia, functional movement and biomechanics providing a contemporary approach for the twentieth century. Whilst respecting the original works of Joseph Pilates, these disciplines combine to provide increased core strength and flexibility along with longer, leaner muscles resulting in a healthy mind and body. Pilates Manchester has an holistic approach incorporating mind and body. There must be great thoughts before the mind can become great. The mind must become great before great results in the body can be achieved. Pilates Manchester is a dedicated Pilates, CHEK and GYROTONIC® studio set in 1000 sq foot of dedicated space of Pilates facilities. At Pilates Manchester you will find that our Pilates Classes have a relaxed atmosphere that is both inviting and instructional and most importantly taught in small groups of 5-10. Our certified instructors are carefully chosen and are dedicated to their work. Their extensive resumes ensure quality teaching of the methods. Each session focuses on form and technique coupled with the joy of movement – a philosophy that is helping all of our clients achieve their optimal goals. 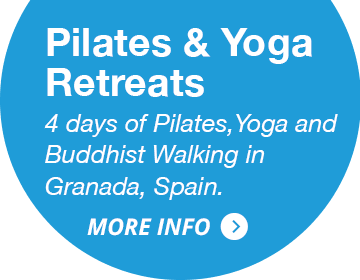 Pilates Manchester designs personal Pilates programmes to help you meet your health, performance, or fitness goals. Our courses are listed opposite, click on the multicoloured tabs for more information. 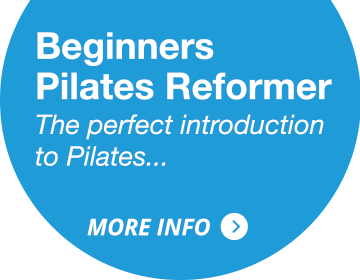 Clinical Pilates Reformer is the ideal place to focus on the six basic Pilates principle and get the basic fundamentals and understand firing patterns of the body. 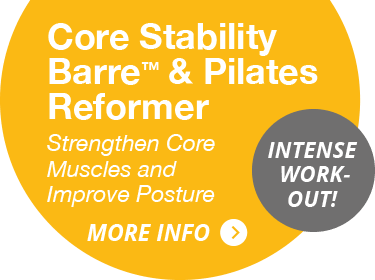 It will familiarise the client with the Pilates reformer, tower and arc barrels. It will establish good motor skills giving you strength and confidence to move with natural breath and ease of movement. Pilates is also ideal for older patients because the equipment used provides the clinician with even more opportunities for therapeutic intervention. Each apparatus can provide support or resistance-sometimes both-and can allow for more creativity and freedom in rehabilitation, which is sometimes necessary for our older patients. Many women want to continue to exercise during pregnancy, but are concerned that physical exertion could cause harm to their unborn baby and indeed themselves. 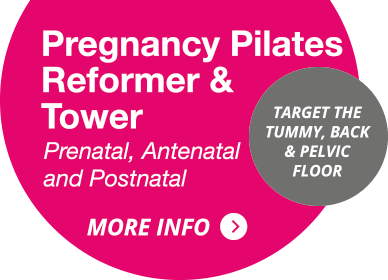 Prenatal and postnatal pilates is a gentle, low impact, form of exercise and as such is considered one of the best forms of exercise for a pregnant woman. Pilates and dance conditioning have a long history, and they make for a highly effective combination. 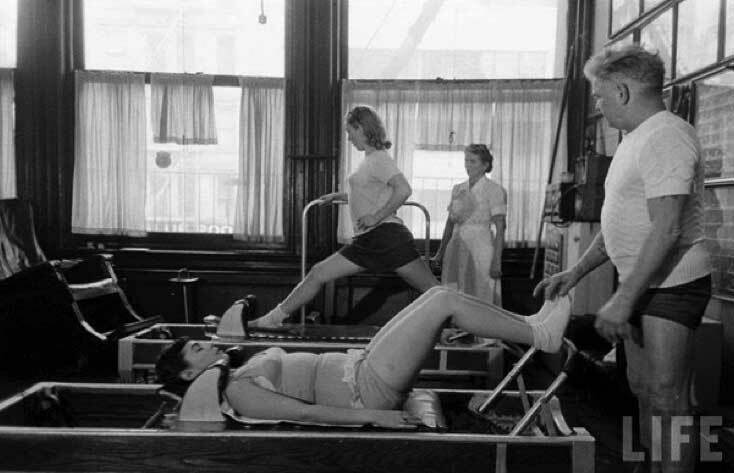 Joseph Pilates himself was well-known for working with many prominent dancers during his lifetime. I’d heard the buzz about barre-style workouts such as Lotte Berk, Fluidity, and Bar Method. The Garuda Barre is an exercise routine that’s based on the routines used by dancers to maintain long, strong muscles, flexibility and good posture. Now more than ever, young people need targeted exercise programs to keep them interested and committed. Using the padded surface of the Jumpboard or Cardio-Tramp® Rebounder, and the spring resistance of the Reformer, see how engaging yet challenging sessions can be developed for this group. About 8 in 10 people have one or more bouts of low back pain. In most cases, it is not due to a serious disease or serious back problem, and the exact cause of the pain is not clear. This is called nonspecific lower back pain. The usual advice is to keep active, and do normal activities as much as possible. In most cases, the pain disappears within six weeks but may come back (recur) from time to time. Chronic (persistent) pain develops in some cases and further treatment may then be needed. 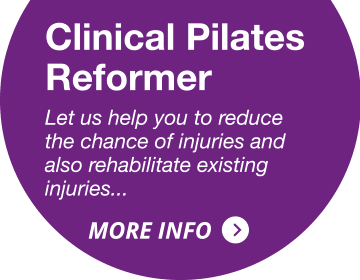 Clinical Pilates is taught by an STOTT ISP (injury-specialist populations) teacher or an APPI physio trained teacher. This class is suitable for both post and ante – natal mums .This class is limited in numbers to ensure individual attention. At Pilates Manchester, our Pilates introduction approach to fitness is not merely a series of exercises; it’s an education in body awareness and a way of life. If you are looking to learn Pilates in Manchester, we’ll work closely with you to create an energising fusion of mind and body. In a short time, you’ll develop an introduction to ease of movement, good posture, strength, balance, and flexibility. Our certified STOTTPILATES and APPI trainers are dedicated, knowledgeable, experienced, and will customise an integrated introduction and fitness program to fit your needs at our Pilates gym. If you would like further information on all of the classes we offer, advice on choosing the correct plan for you, or if you would like a tour of the Pilates studio - please get in touch. 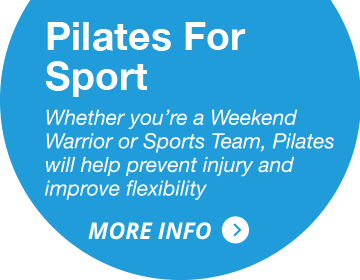 At Pilates Manchester we work hard to ensure we offer a service which is second to none. Our reputation is very important to us – below are just a few comments from previous clients. As a first time Pilates attendee, I was very grateful for the inviting environment and excellent instruction at the studio. The exercises were challenging but not intimidating. I was really grateful for the detailed hands on instructor, Nisha! As a long time practitioner of yoga, Pilates was such a fun and invigorating way to exercise and clear my mind. I came to Pilates Manchester to improve mobility following a skiing accident damaged my back and knee. The one to one sessions gave me the flexibility to fit in Pilates around my work commitments. I could feel increased mobility after a few sessions and now after several months I have noticeable improvements in posture, flexibility and most importantly I rarely have any back pain.